If interested, please click on the button below. We will get back to your shortly. A $100 refundable cleaning deposit (money order) for each meeting. 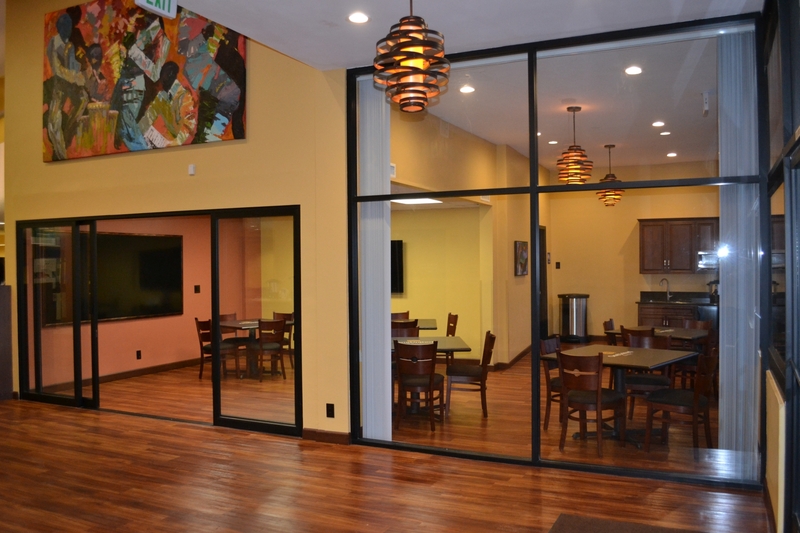 If the room is clean when you depart, we will refund the deposit within one week. On Monday – Friday, evening hours up to 10PM may be available for a fee for after-hours security. Larger space – for more than 25 attendees – may also be available. Please note: There are no cooking facilities. Any food will need to be prepared elsewhere. 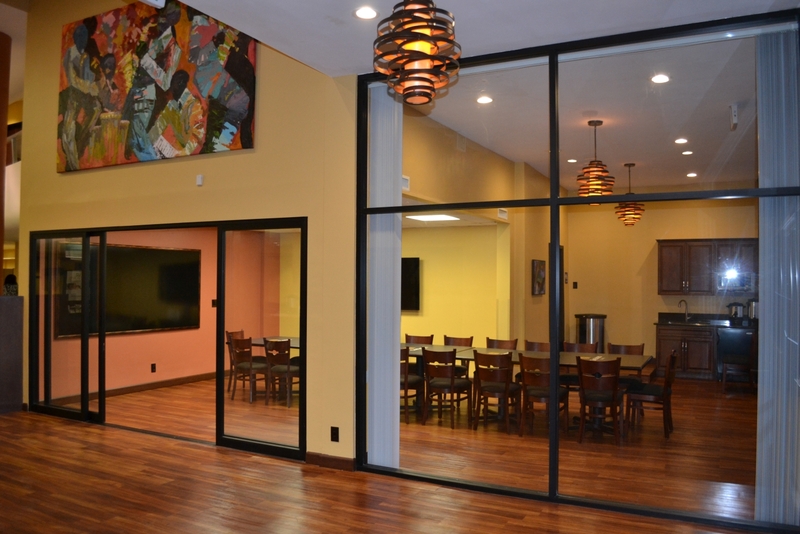 OneUnited seeks to serve our community by providing the Community Room for meeting space. 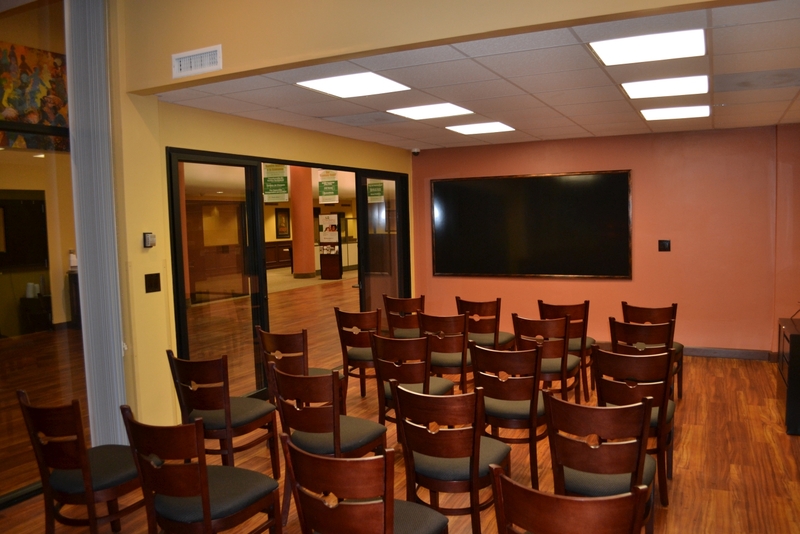 OneUnited Bank in its sole discretion will determine the use of the space and will manage the schedule for Community Room meetings.